Cellsaa Tracker helps you to locate mobile / Cell number with current location, network service provider and signalling. 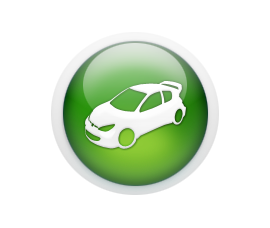 Now you can check vehicle registration details, Owner, vehicle history for all types of vehicle like car, Bike,Truck, etc. Find telephone City code / dialing code / area code for all states & cities in pakistan. 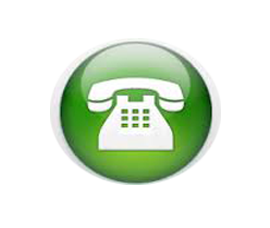 Complete phone code directory. 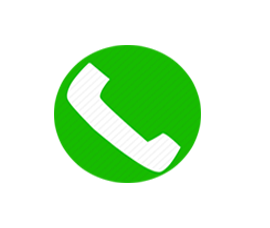 Find Phone calling code / country code for all countries in the world to make international phone call. 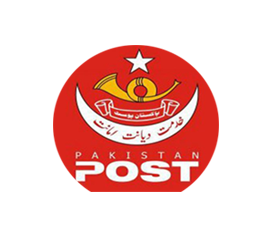 Find Postal code for any post office / area in Pakistan. Search by postal area or post code. Find Post code / postal code / zip code for any area or city in Pakistan. Cellsaa Lucky Finder helps you to find luck for any cell number you are looking for..., Its absolutely free. Pakistan Telecommunication Ordinance 1994, established the primary regulatory framework for the telecommunication industry including the establishment of an authority. Thereafter, Telecommunication (Re-Organization) Act no XVII was promulgated in 1996 that aimed to reorganize the telecom sector of Pakistan. Under Telecom Reorganization Act 1996, Pakistan Telecommunication Authority (PTA) was established to regulate the establishment, operation and maintenance of telecommunication systems, and the provision of telecom services. PTA has its headquarters at Islamabad and zonal offices located at Karachi, Lahore, Peshawar, Quetta, Rawalpindi and Muzaffarabad. To serve with latest information to our customer, we are providing following information in our website. Cellsaa Tracker is used to locate mobile / cell phone number with exact location in pakistan. You can also find network service provider and signal information using cellsaa online mobile / cell phone number tracker. As a matter of privacy, we ae not disclosing individual / owner name in the public domain / display. Hence you may be restricted to view the missed caller info to the location level only. This is the Free cell phone tracking , can be used to search the cell phone number any numbeer of times. You can also Search for vehicle tracking, postal codes, telephone landline area codes and international dialing codes here. 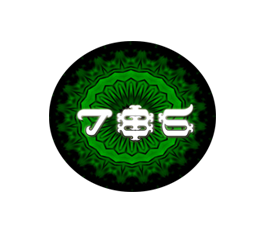 We have also provided the seperate page to check the luck of any mobile number in the world, it's absolutely free ! This free software tracker can be used to find mobile number / phone caller information in seconds.. 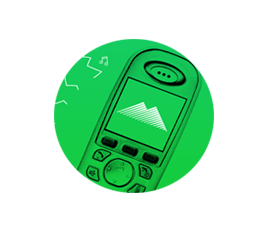 This is the best missed call finder in pakistan and it is very safe to use, We are not storing any individual phone number .. You can search any no. of times You have following trackers here..
* Please ensure the accuracy of data with the network service provider, we are not responsible for any incorrectness! These results are only tentative.